Sporting an all new look and feel, Miami Cigar & Co. is poised for a resurgence into cigar smoker's humidors everywhere. 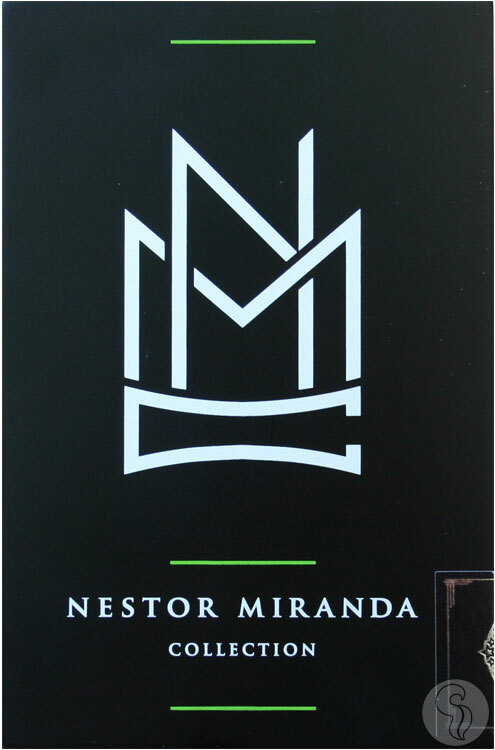 Introducing the Nestor Miranda Collection, a new and updated line that is bringing the Nestor Miranda brand to the modern cigar smoker. Clean lines meet a bright and bold design, showcasing the three unique cigars included in the Collection. Connecticut (Blue), Habano (Green), and Maduro (Red), represent a diverse set of cigars, bringing smokers a clear and recognizable lineup. The cigars are blended at the esteemed My Father Cigars S.A. factory in EstelÃ­, Nicaragua and are crafted with the upmost quality. Expect a refined, lush smoking experience that you won't soon forget.